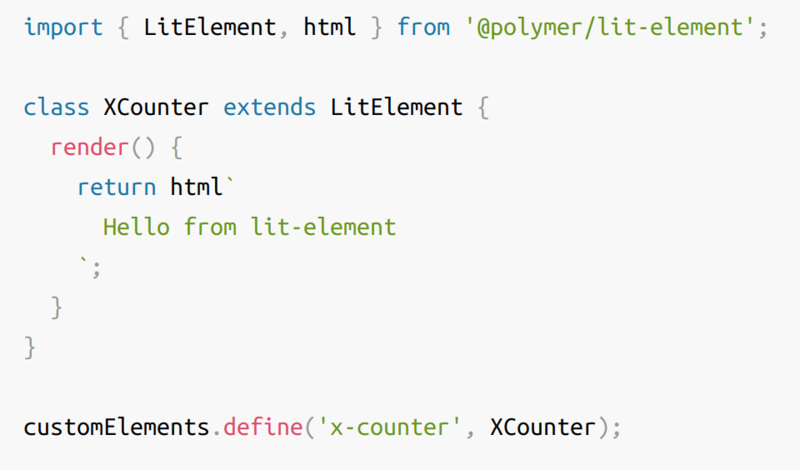 Stop rewriting your UI components for every front end framework. 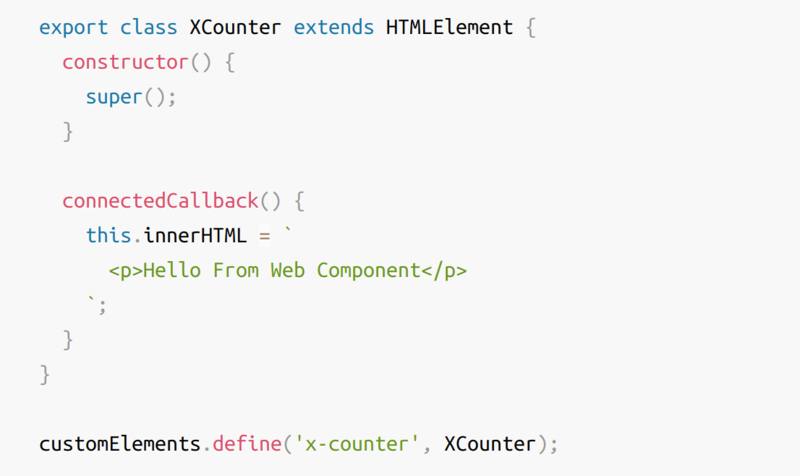 Learn how to create reusable Web Components. Get notified whenever we publish something new! 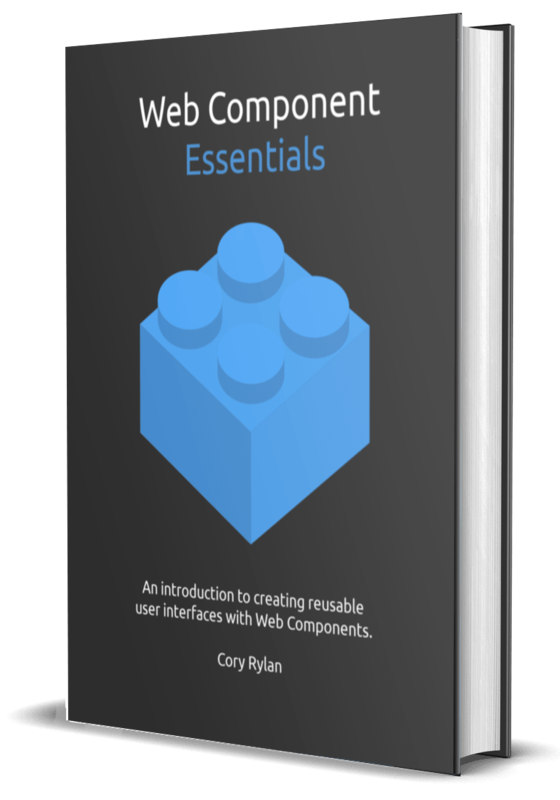 Read the ebook by Google Developer Expert Cory Rylan and learn the essentials to get started creating your own Web Components. 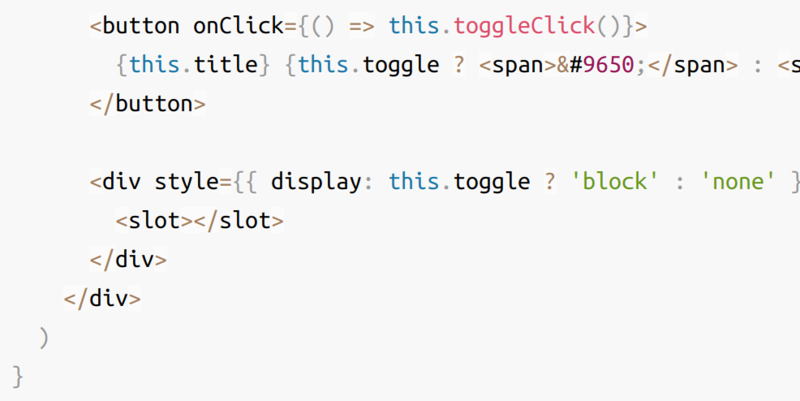 Stop rewriting your UI components for every different front end technology. Increase your productivity by learning how to create UI components that work together with Angular, Vue, React, and more! Full working code examples are included. 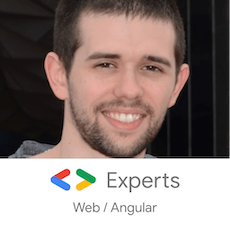 Cory Rylan is a full-time front-end web developer and Google Developer Expert in Angular and Web Technologies. He works full time building responsive web applications and progressive web apps. When not making web apps he is busy teaching Angular and other web technologies in workshops and conferences. He loves the web and is optimistic of the places it can take us.